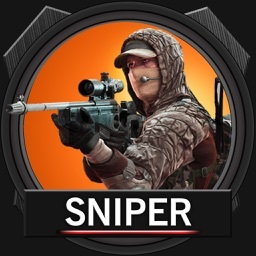 Sniper 3d is the best sniper shooting game of 2016 . 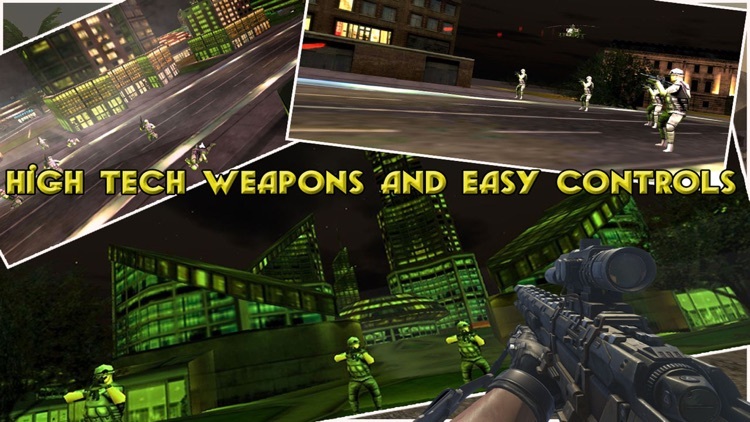 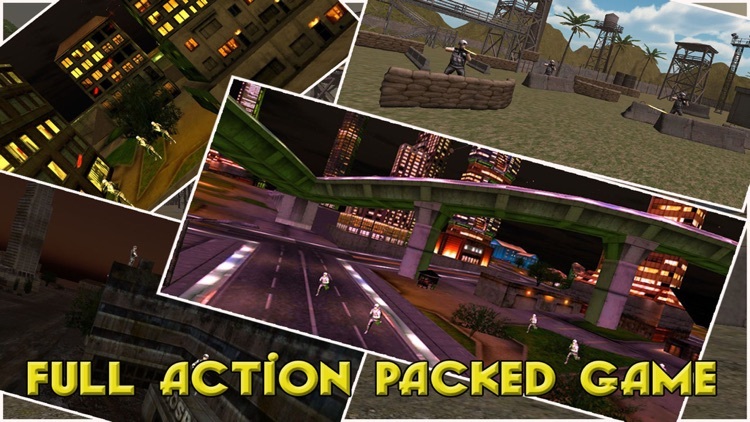 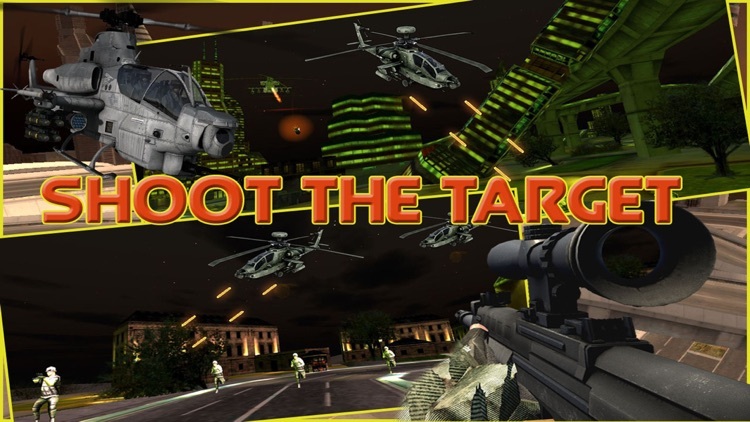 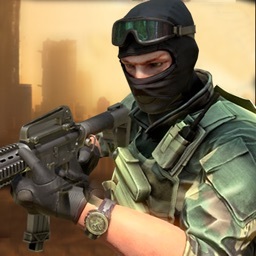 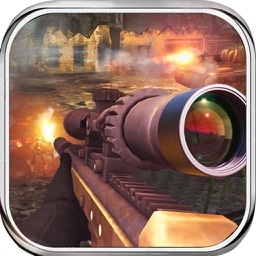 In sniper 3d shoot , shoot and shoot all the elite enemies commandos . 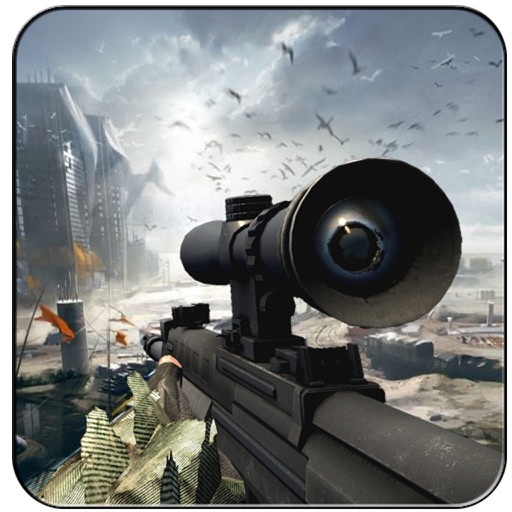 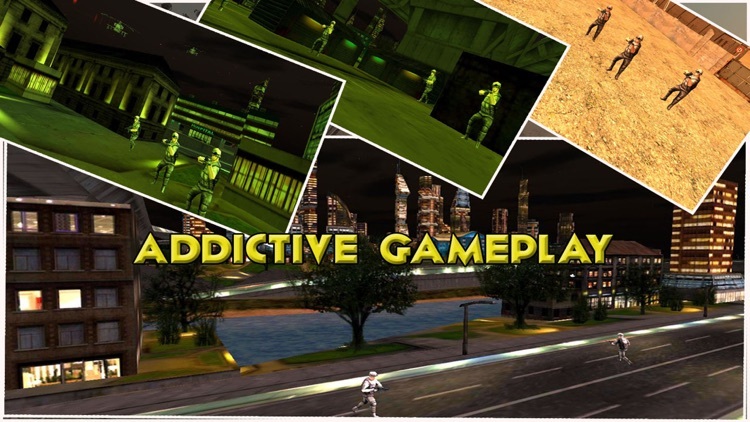 Equip yourself with most modern latest sniper 3d weapons and play in three different sniper 3d region and 30 most addictive sniper 3d levels . 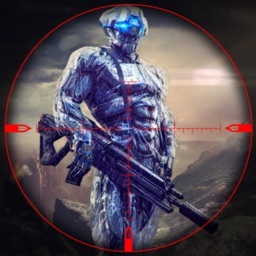 You have to sniper shot the assassin army war soldiers . 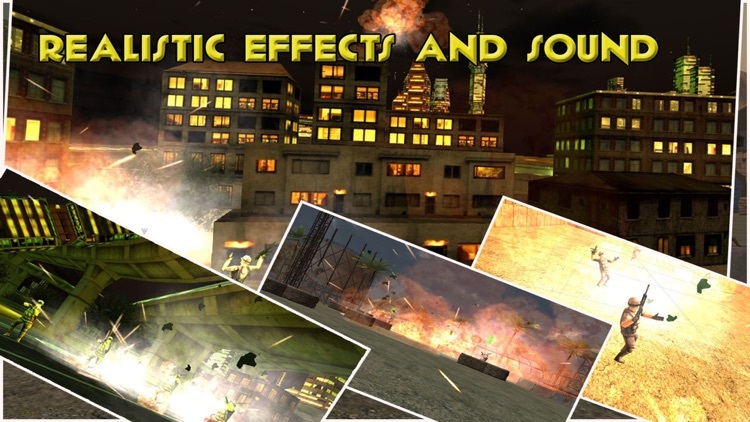 Sniper 3d contains realistic 3d graphics and real battlefield sound effects . 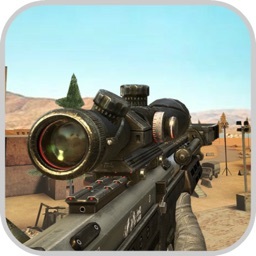 Sniper target all army soldiers in deserts , mountains and city.